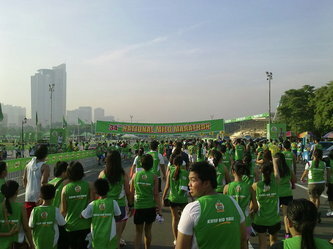 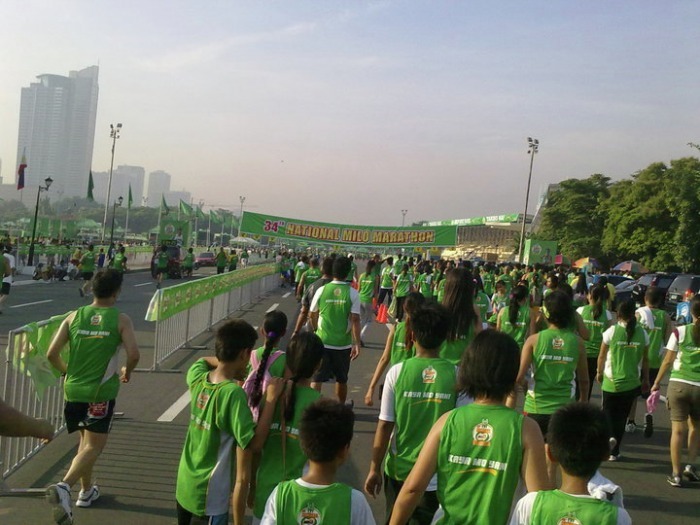 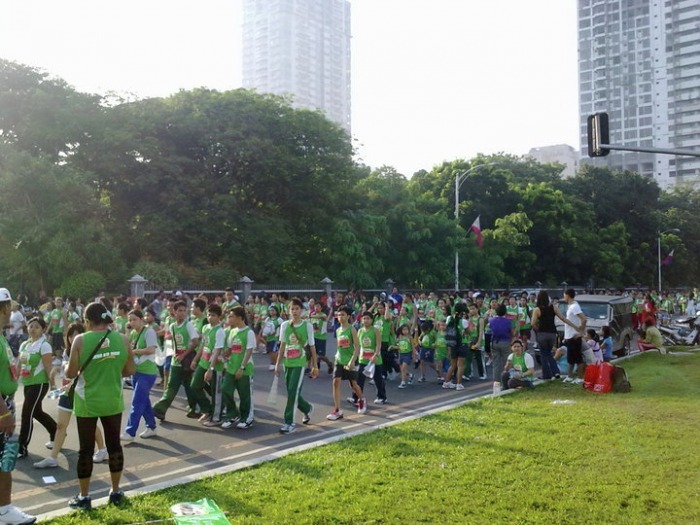 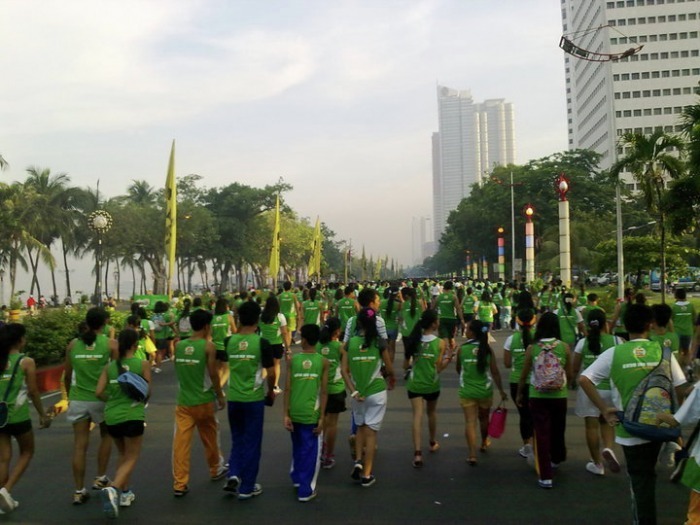 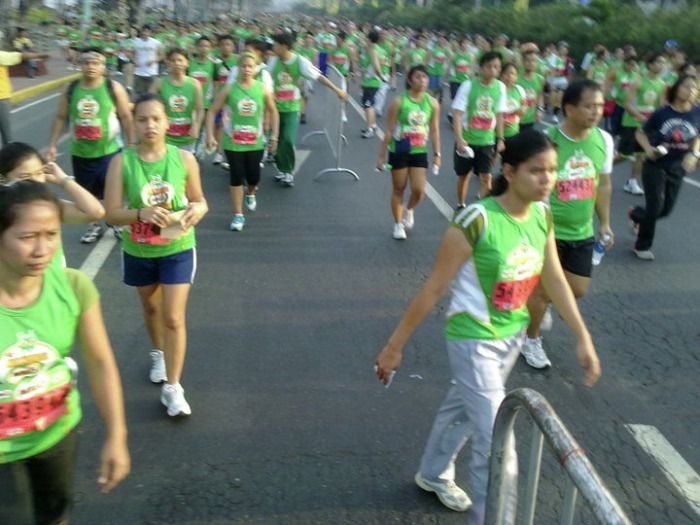 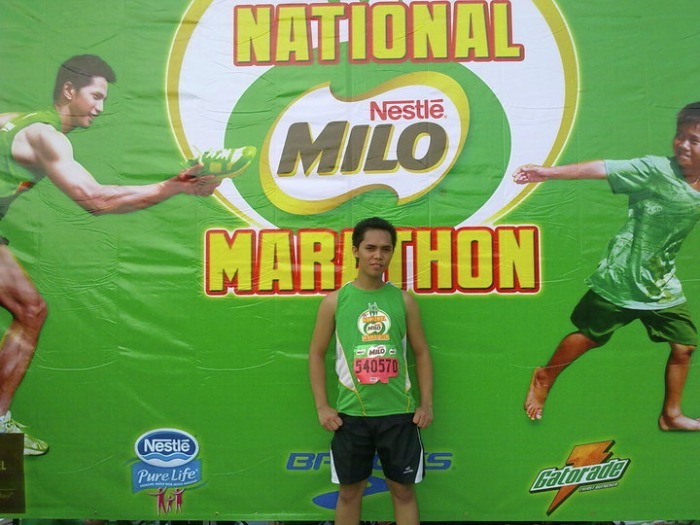 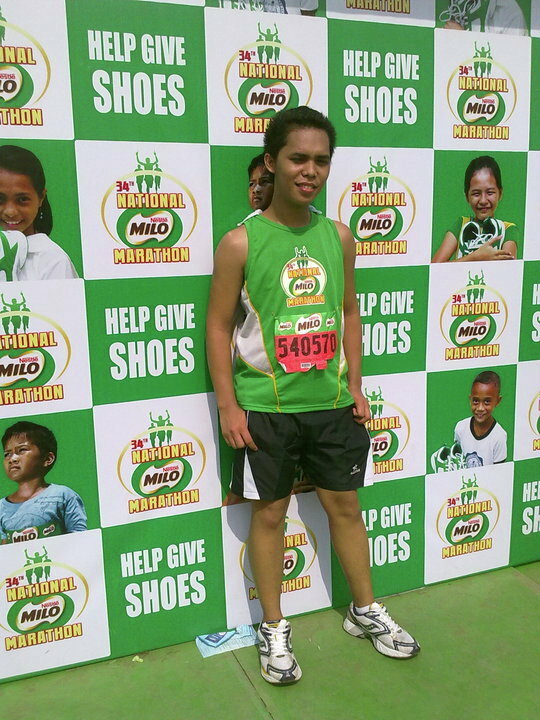 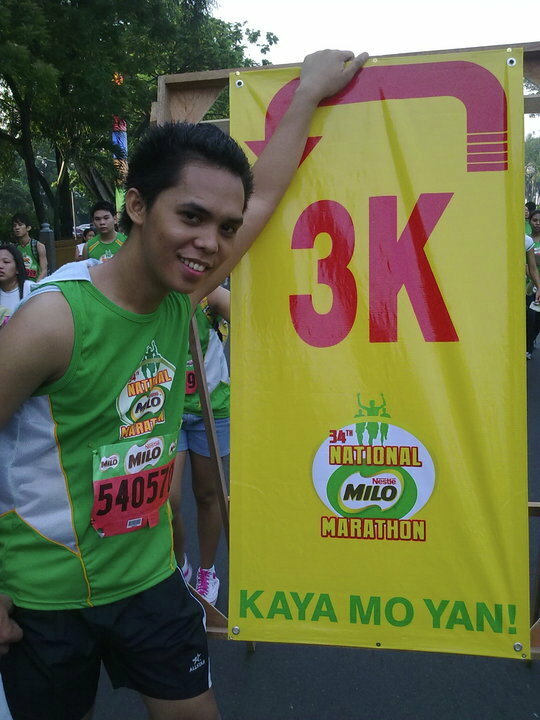 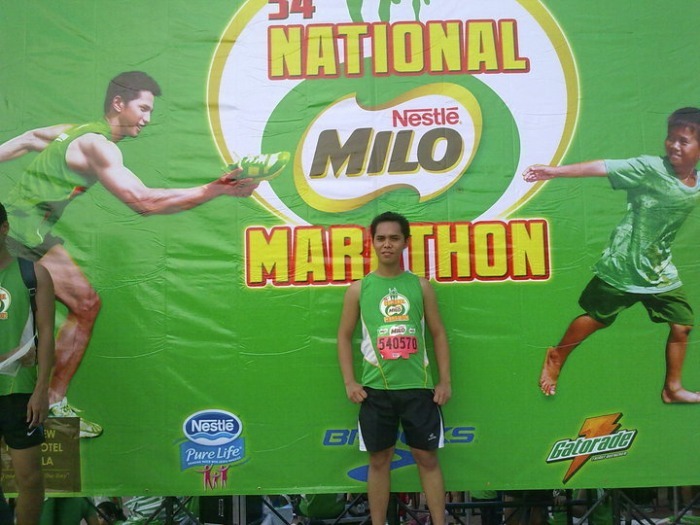 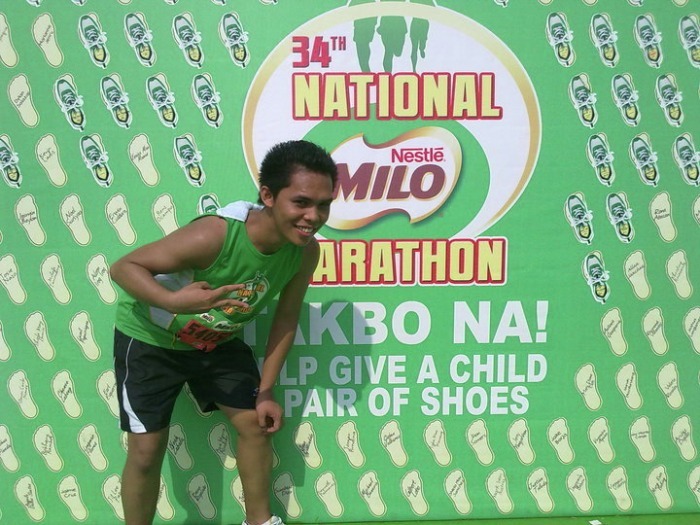 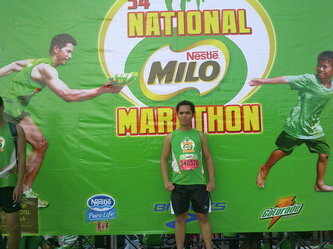 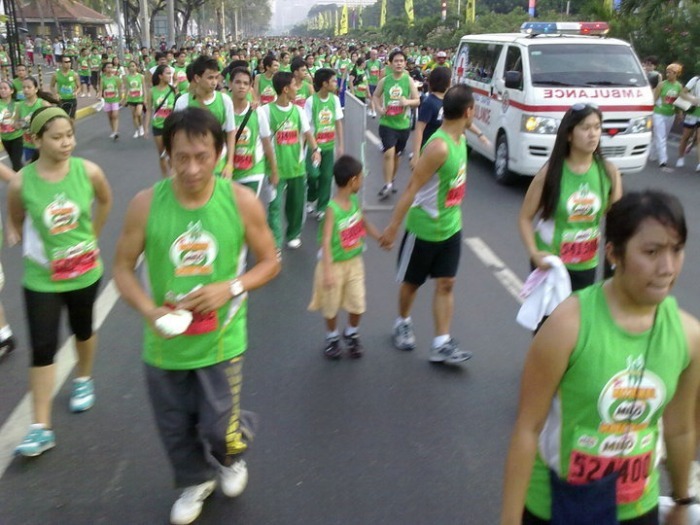 The 34th National MILO Marathon held 17 elimination races nationwide, with the first dash kicking off Last July 4 in Manila. 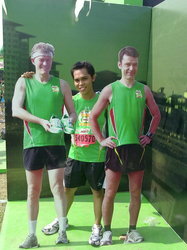 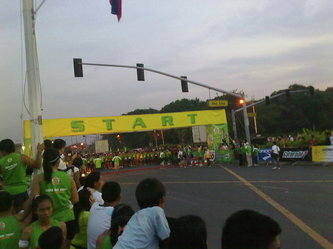 The starting line is at Km. 0 Roxas Blvd. 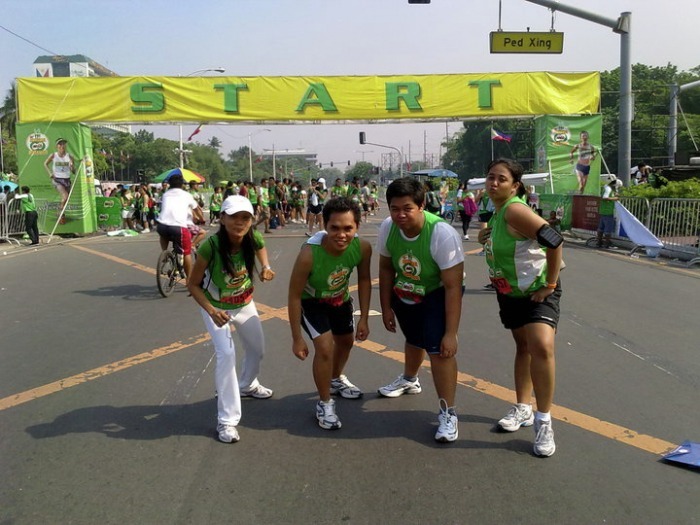 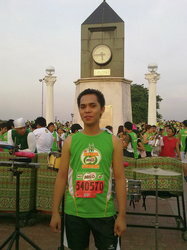 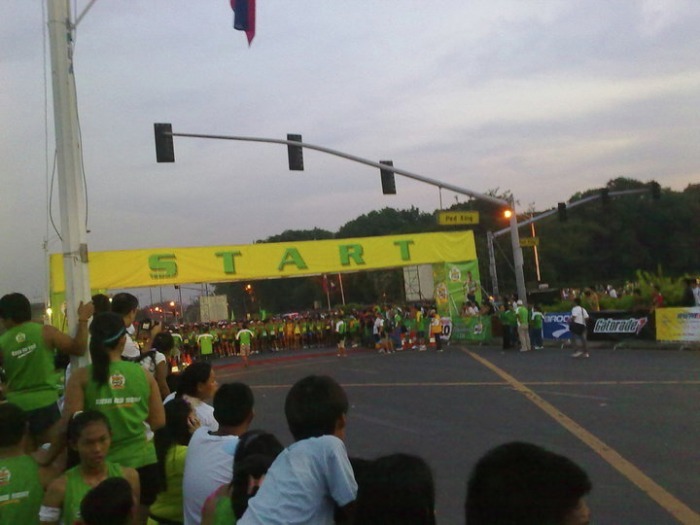 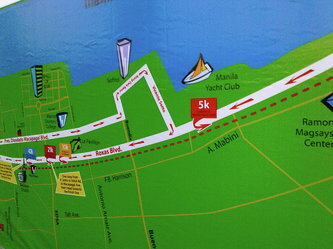 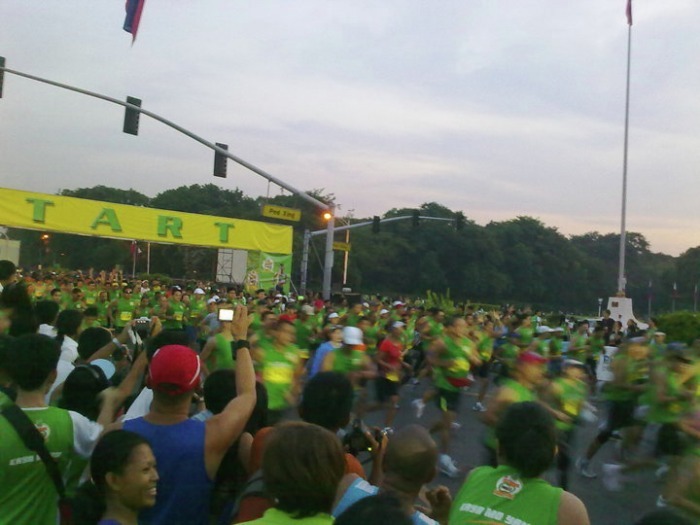 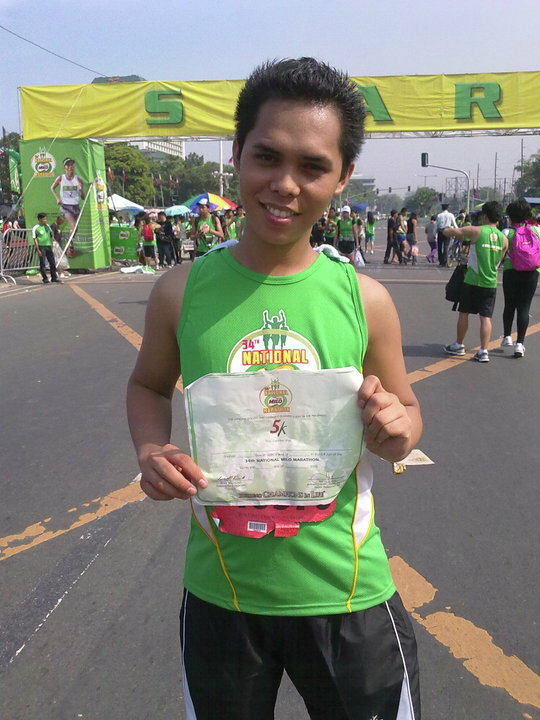 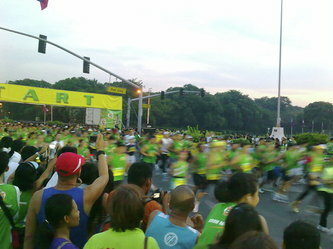 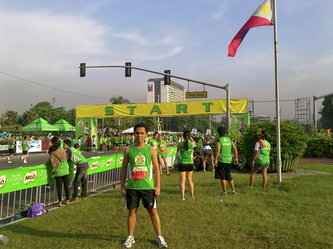 St., Rizal Park while the finish line is at Independence Road, in front of the Quirino Grandstand also in Rizal Park.